Right after the release of BlueStacks N, Which was based on Android 7.0 Nougat and was quite stable version of the BlueStacks. 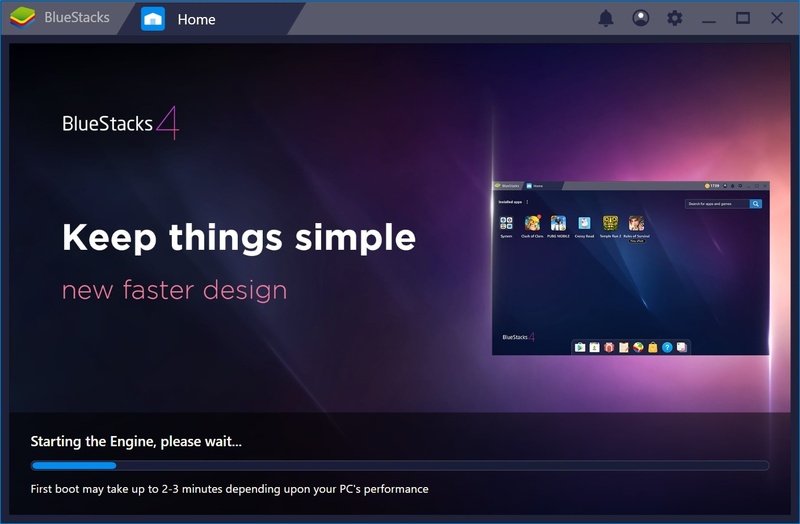 We have yet another powerful BlueStacks 4 for you. This time the BlueStack is even more powerful and less resources consuming then before. So one of the best and most renowned Android Apps and Games simulator has became even better. 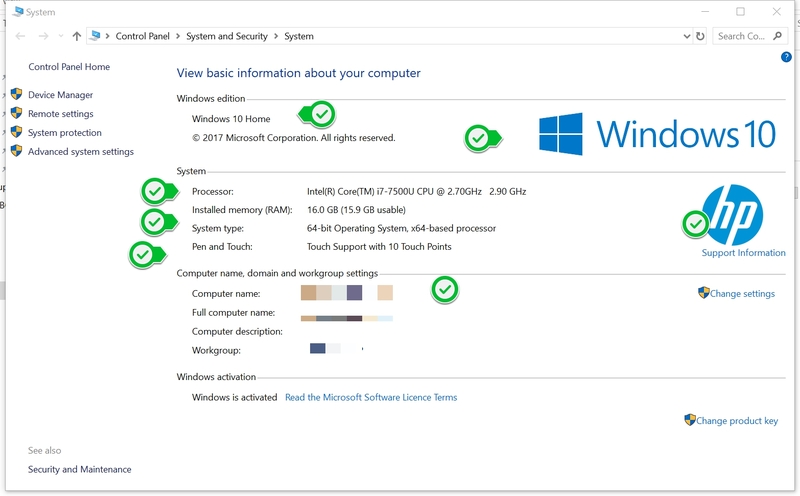 You can download and install BlueStacks 4 for Windows 10, Windows 8, Windows 7, Windows XP or even on the Mac-OS running Desktop and Laptop computers. So now you wouldn’t miss your favorite Android games and apps on your Windows PC. 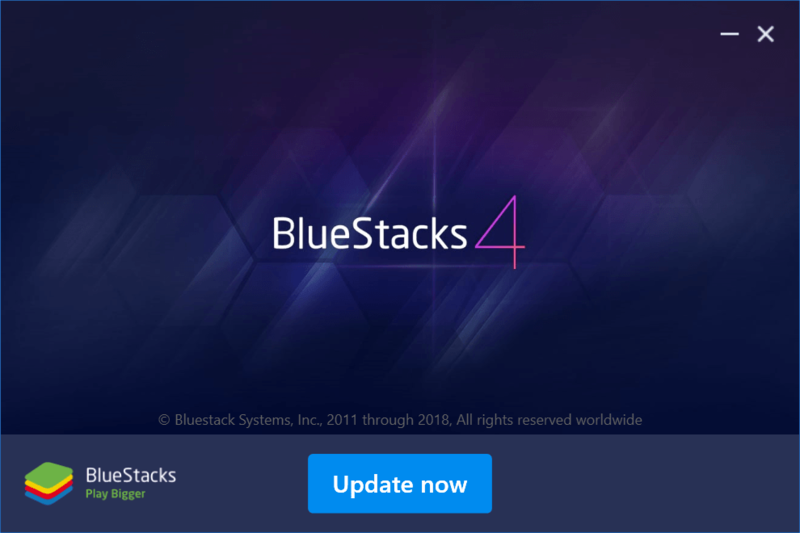 The BlueStacks 4 is also available in the offline installer package. So you can now download BlueStacks offline Installer amd64 bit or x86 bit version directly on your PC. And can later install it separately. In this update, the developer considered their loyal customers as the most important ones to them. They have come up with a whole new Profile option which enable users to gain more points if they use this Android Emulator daily. These points then can be used in purchasing of new apps and game. Along with some new themes too. With new Pike World, User will be able to make their own avatars. This will help different users to use the same BlueStack player with their own profile logged in. It shows their own collection of games and apps. Better Android games compatibility and can run over 80% games currently available on play store. The new version is better with Windows native graphics support. BlueStacks 3 also have multi touch support. This new app player can also run x-86 based apps and games on both PC and Mac. Also can Run ARM based high-end games too. Now before installing this powerful Android 8.0 Oreo loaded BlueStacks app player, make sure to note the minimum system requirements for this app to work. I am having a HP Specter X360, with a powerful Intel Core i7-7500 CPU, supported with 16GB RAM and a 64-Bit Windows 10 Home pre-installed on it. Now here is the simple guide to let you know how to successfully download and install the latest BlueStacks 4 Android Oreo 8.0 version for 2018/19 on your PC Windows 10 / 8/ 7/ XP using this step by step guide. First of all download the BlueStacks N from the given official Link. Once you have successfully downloaded the BlueStacks 4 Offline. You can install it on your PC. At the completion of Installation you must setup your BlueStacks app player. Login with your Google account or simply create a new one. Once done you will be able to login to your Google Play Store and install any app or game on your PC. That’s it. If you have the IDM (Internet Download Manager) make sure to open it and download this Android App Emulator using the Offline method. If you have older PC with mid-core specs sheet you should go for Older version of BlueStacks app players given in this Guide. Meanwhile enjoy the BlueStacks 4 App Player 2018 for PC Windows 10.